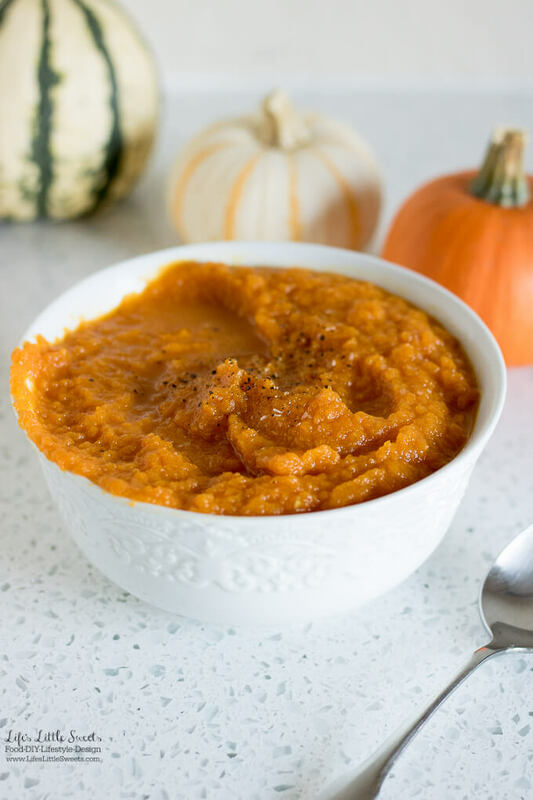 Hi Everyone, this Carrot Pumpkin Soup is savory, warm, soothing and perfect for Fall! 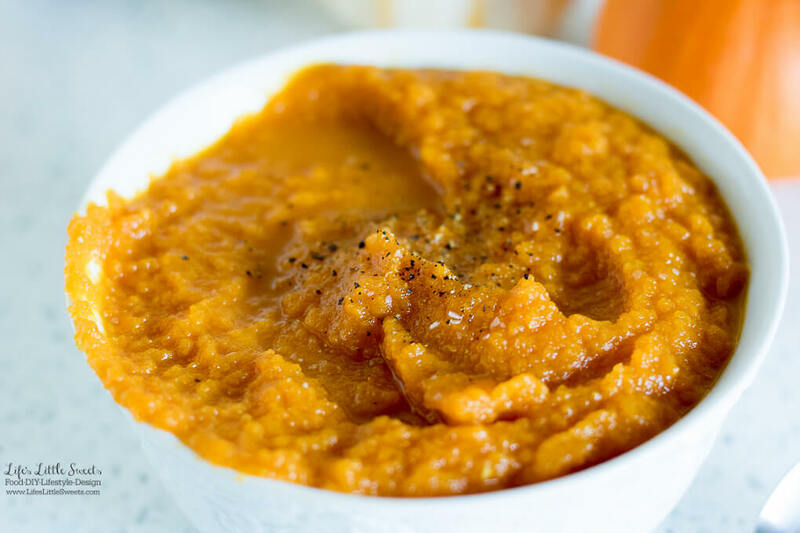 I have made several iterations of carrot soup over the years, including this Carrot Ginger Soup, and I just want to say that whatever iteration it is, it is ALWAYS a winner at the dinner table. 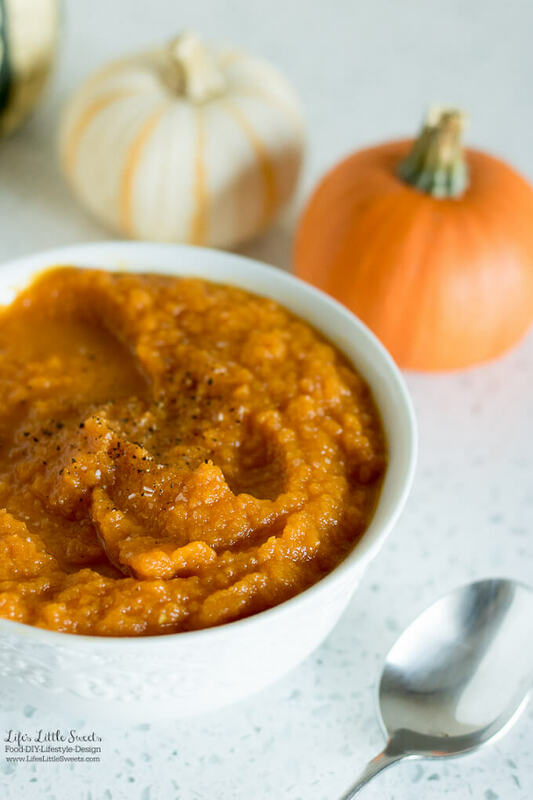 This Carrot Pumpkin Soup recipe is one of our Fall-inspired recipes, to see all of our “Fall” recipes on LLS, visit here. 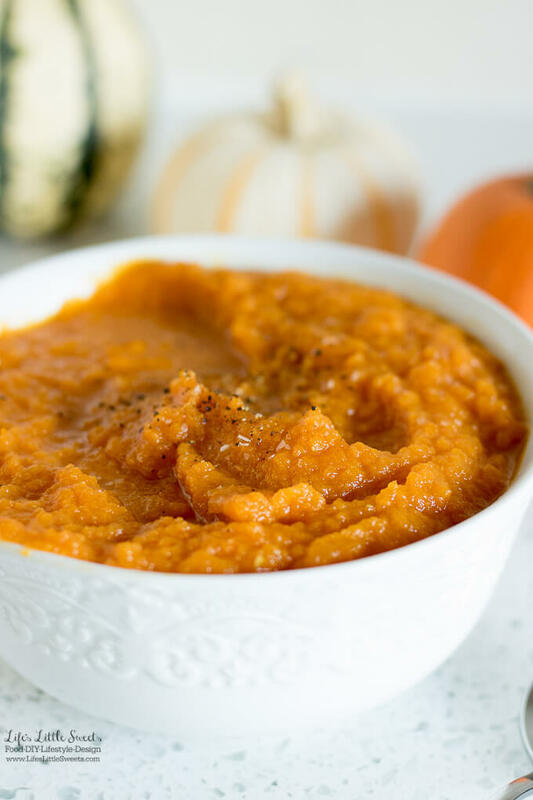 I know you will love this Carrot Pumpkin Soup! Melt the unsalted butter in a Dutch oven or large soup pot. When the butter is melted, add the chopped carrots and onions. Cook until tender, stirring occasionally and add 1 teaspoon kosher salt when you start stirring. You do not let them brown.You want the onions to be softened which will take about 5-8 mins. Add 2 cups of chicken broth, 2 cups of water, and pumpkin puree to the mixture. 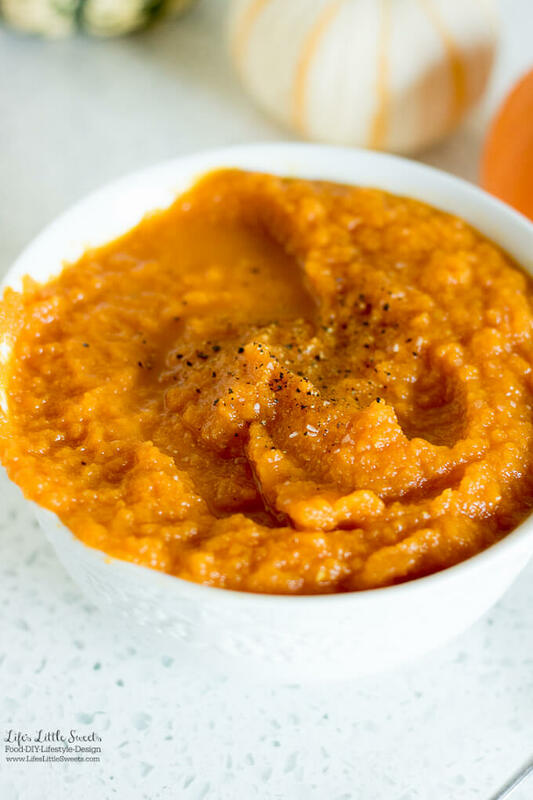 Cook for 20 minutes at a simmer, until carrots are tender. You can blend in the pot carefully with an immersion blender or in batches in a regular blender. 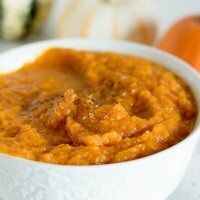 Blend to a purée to get a smooth texture. Add more kosher salt and pepper to taste. Garnish with chopped Italian parsley, some sour cream/plain Greek yogurt (optional), and toasted French bread (optional). You can adjust the consistency by adding more or less broth.